The phrase ‘cybersecurity’ often looms large over companies, particularly those who withhold a large quantity of sensitive data. Every industry from social media platforms to airlines have been caught up in data loss scandals as a result of cyber attacks. To ensure that your company doesn’t end up at the center of a cybersecurity scandal, here are some steps to take to keep your data protection at its utmost. In order to streamline your cyber threat prevention strategy, you will need first to assess what your most significant risks are. You will need to pinpoint what aspects of your company’s online presence are the most sensitive and what can be done to protect them. It’s advised that you figure out how much money you can save by protecting your data and, therefore, how much you can save by installing preventative measures. Once you’ve implemented some strategies, such as installing software and hardware, don’t assume that you are indefinitely protecting. Take the time to evaluate your current strategy in line with modern hacking methods and protection measures, which will ensure that you don’t have any weak spots. Anyone who is a shareholder in your business, or any employees who are using your computer systems should be made aware of any cyber risks. Informing everyone about the cyber threats that they as individuals pose is one way to mitigate risks that aren’t often considered. It’s recommended that your cyber risk prevention strategy is integrated into management teams and taught to create a culture of awareness among employees. If it’s not just you that’s at stake when it comes to cybersecurity threats; it’s wise to invest in some help from trained specialists. 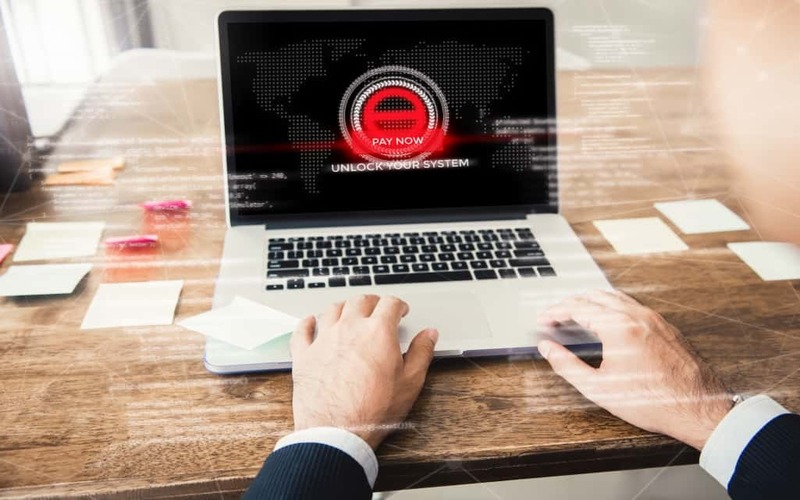 Not only will this help to locate areas where your company is vulnerable to cyber threats, but an IT specialist might also be able to train your employees on the dangers posed by cybersecurity, and how they personally can affect it. An IT security service, such as those offered by Torix, will be able to pinpoint your weak online security areas and promote awareness within your company. More and more people are bringing their own personal devices into work, or working from home and staying connecting to their business network. By expanding the use of company data to devices that are not owned by the company, the more at-risk companies are from cyber threats – sometimes by accident. One of the best ways to prevent this is to either have a strict remote vetting system on personal devices which can join the network or give everyone adequate training on how to use company data on their own laptops, phones or tablets. The best way to manage cyber threats is prevention. Researching your company’s weak spots and evaluating what can be done to fix these will only help to ensure you are not vulnerable in the future. By making sure that all employees are educated and have access to the right support, no one will be in the dark as to how they personally could be responsible.